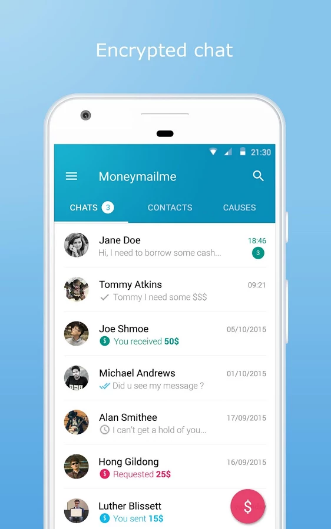 Moneymailme is a free secure encrypted chat app, with video call and very low cost instant money transfers, available for Android and other smartphones. 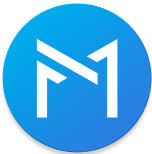 You can use Moneymailme to instantly send and receive messages, calls, photos, videos, documents and GPS location, as well as to send money. Just download the app, invite a friend, have a secure chat, or video call and send or request money instantly!